The two forces of the opponent and defendant should be unified, not opposite. It is this energy that has to be channelised and capitalised to overthrow the opponent. 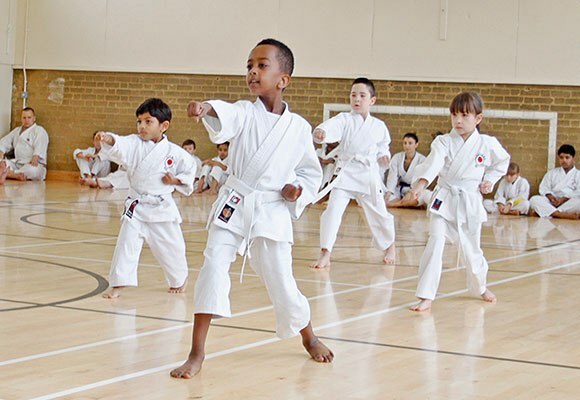 Having a steady stance and composure is extremely essential in this martial art form. 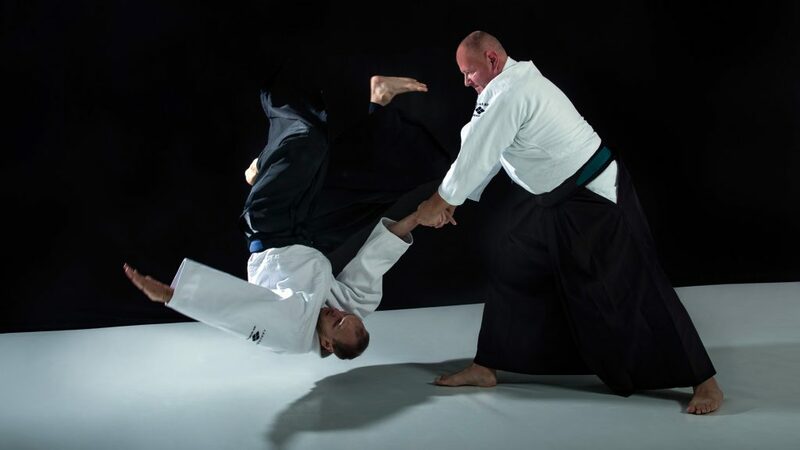 Aikido literally translates into “the way of unifying life energy”. 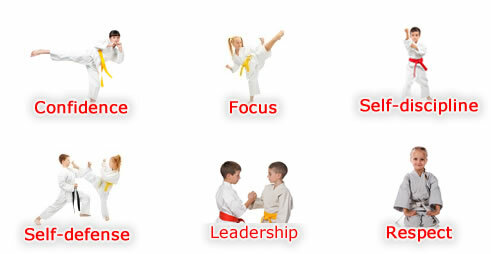 Inculcate discipline, focus and control in your life by mastering this traditional Japanese martial art form. And we will do our best to get the best out of you! 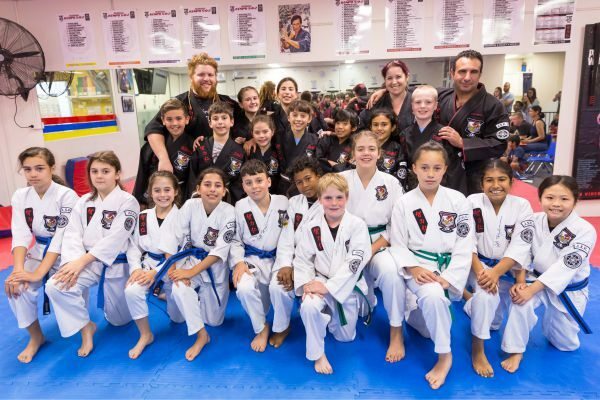 Physical training at a martial art class can be intense and hard at the beginning but once you have the flow of it, your body will get adjusted to the patterns, and you will be able to do all the physical workouts properly. As the training involves a lot of physical training, you will be burning a lot of fat in your body. You will also be instructed to eat healthily and thus when you eat healthily, and you will become fit. Exercising properly and eating healthy will improve your heart condition. 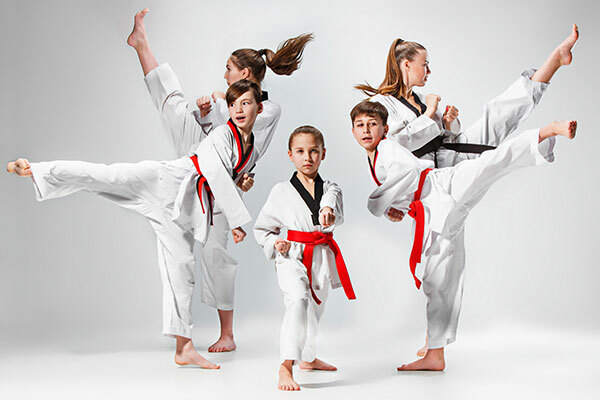 Most of the martial arts you learn help you to reduce all the bad cholesterol from your body. When you undergo harsh physical training, your fat will reduce, and you will start to build muscles. You will feel a lot healthier when the fat in your body has reduced. Along with lowering your cholesterol and improving your heart, material arts training will also help you to lower your blood pressure. Just like all the other muscles in your body, your heart too becomes stronger as you exercise. When your heart becomes stronger, it will be able to pump blood without any problem, and thus the blood pressure in your body will be stabilised. 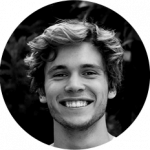 Diabetes is something which affects almost everyone in today’s world, and one of the main reasons behind it is because of the unhealthy eating patterns. 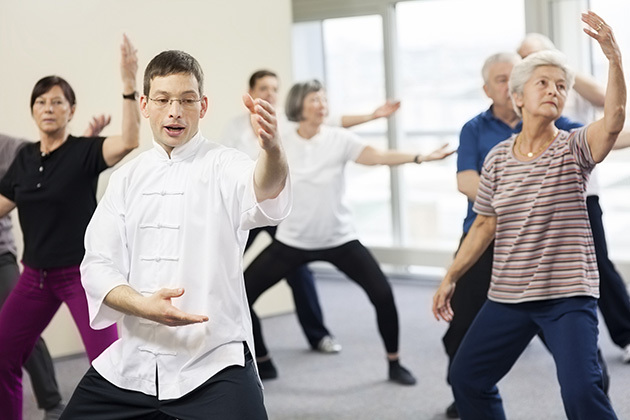 Many people have diabetes and learning martial arts can actually help you to regulate your glucose and insulin levels. With proper exercises and healthy eating habits, you can easily fight diabetes and maintain the sugar levels in your body. As mentioned earlier, self-defense training can be very intense and thus you need to have a lot of commitment in the entire process. The training will make you focused, and your endurance level will improve. Both your mind and body will become strong, and you will be able to endure a lot of pain both physically and mentally. To master various techniques, you will have to be able to move around freely. 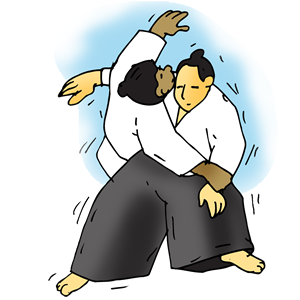 As you train to learn such moves, your body becomes more flexible, and you will be able to move around quite easily. While you are undergoing the training, you will have to do an intense physical workout, and you will also end up eating healthily. As your diet and physical conditions of the body improves, you will start to feel good, and your mental conditions improve. As most of the material arts teach you how to meditate and draw your spiritual energy you will become mentally strong. You will feel stronger, fitter and happier which makes you completely healthy. Once you are physically and mentally fit, you will have the confidence to face anything in this world. There are many techniques and styles which you have to learn. When you learn a particular move perfectly, you will have that sense of achievement, and this will bring confidence in you. When you know that you have the ability to defend yourself, you will be confident. The confidence which we acquire through training can be applied in our day to day lives. Most of us have unhealthy eating habits, and we have very poor nutrition. We are obsessed with fat and sugar, and we avoid eating all the nutrients and minerals which are essential for our body. Due to our poor eating habits, our health is affected, and many people who are battling obesity will also have to battle diseases like cancer, diabetes and other heart-related diseases. Material arts on the other side can help you stay fit if you are committed. The physical training which is given is usually quite intense, and you will start to lose fat and gain muscles very soon. You will also be taught how to control yourself, and thus you will eat healthily. Your health conditions will also improve, and you will be able to lead a better lifestyle. Material arts help you connect your body with your mind. It requires you to stay focused, and you are taught breathing techniques and other similar things so that you will be able to keep your mind steady. Most material arts teach us honour, respect, courage, perseverance etc. Leaning a particular technique requires a lot of concentration, and you will have to focus to get the technique right. I never knew I would be able to pick any martial art form so quickly. But to be honest, this art form has taught me to channelise my energies in the right direction. And life has been getting better by the day! Copyright © 2018 santarosaaikikai.com All rights reserved.